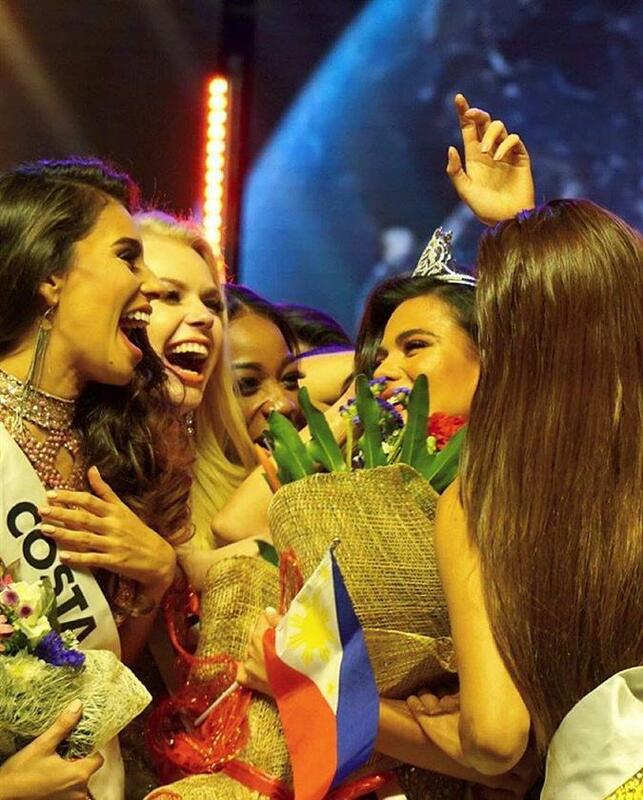 The 47th edition of Miss Intercontinental 2018 held its coronation night on 26th January 2019 at Manila, the Philippines where 84 delegates from various continents across the world participated in the pageant. The evening was concluded with the crowning of Karen Gallman of the Philippines by her predecessor Veronica Salas Miss Intercontinental 2017. Alongside the crowning of the new queen, the evening spectated other divas securing different positions in the finale out of which, Adriana Moya Alvarado of Costa Rica was declared the first runner-up at the end of the event. The 24-year-old young diva stands tall at 173 cm. Her performance in the finale was quite breathtaking as it was a neck to neck competition between her and the winner. She left a notable mark in the final Question and Answer round where she kept her opinion very gracefully on being asked about what success is. She stated that success for her is to be certain of what she achieves in her life, follow the path of her dreams and pursue them and pay gratitude for what she has achieved in life till now. Moreover, she caught massive attention with her appearance as she looked immensely gorgeous during the coronation night. Adriana is more of a traveller as she keeps travelling and enjoys it the most because it makes her step out of her comfort zone. Also, she likes adventures and new experiences as it gives her exposure in terms of various aspects. Inspiring women to be confident of themselves through integral stability are her main motivation behind being a beauty queen as it renders her to speak up against all the stereotypes and change the mindset that the society has about beauty. Miss Intercontinental was a wide platform for her as now she has various pathways to escalate her real-life motives and reach to the success she desires for to a great extent.